Have you ever heard about the Maori? There are the indigenous Polynesian people of New Zealand. The history says that they are originally from eastern Polynesia, they arrived in New Zealand by the VIII century. They developed a unique culture with their own language, mythology, performing and craft arts. You do not really know about it. Do not worry the city of Auckland, will host the T?maki Herenga Waka Festival on Auckland’s waterfront on the 27 January 2018 to the 29 January 2018 (Auckland Anniversary Weekend). 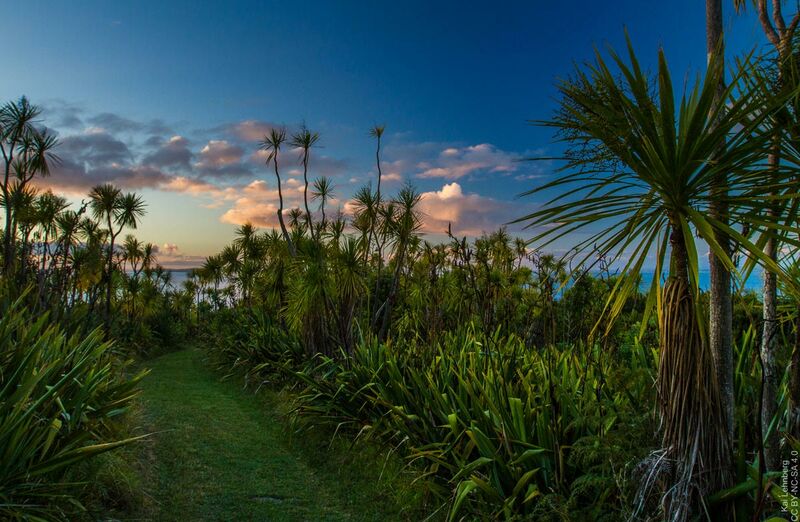 You will have the opportunity to discover and learn more about the Maori culture. It has been a long time that the city welcomes during the weekend more than 180 ethnicities and Maori waka (traditional canoe). However, it is just recently that it became a festival. The festival will last for 3 days and will be free. Except for some tour zones and marketplaces for food or souvenirs. What will be there? Performances from Maori musicians and Top kapa haka groups. A village marketplace where you may find some “kai” food, but also traditional arts and craft such as weaving, carving and “toi” (Maori arts) or waka carving demonstration. Maori games and kids’ activities, talks and storytelling to dive into the culture. Being sick will not be an excuse anymore! Learn some traditional healing during the festival. In addition, I suggest you, if you want to be part of the festival to try the “Ta moko” permanent body and face marking and to paddle a waka, the traditional canoe. For sure, you have to see the waka sailing by the Maori, it will take place Next to the Viaduct basin. If, you are interested by art exhibition, you may go to the ANZ Viaduct events center. There will also be different modern digital games in the venue.